With one day of poker in the books, more than 60,000 players have been eliminated from the Sunday Million 13th Anniversary. Today the 980 competitors who outlasted their rivals will return and play until only one new millionaire remains. 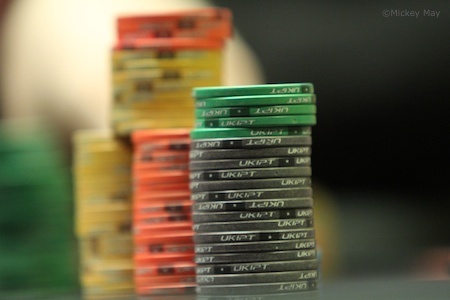 Five hours of late registration built a truly enormous field for this anniversary Milly on the strength of 45,929 unique entries and another 15,413 re-entries. That total of 61,342 gave us a prize pool worth $12,268,400, more than 22 percent above the guarantee. And the scheduled prizes are befitting a tournament of this scale. First place will receive just over $1 million, with $700K+ for second and $500K+ for third. Standing alone ahead of the rest of the field after 35 blind levels of poker was Brazil’s Deputado1414. After finishing in 58,097th place on the first bullet, the Brazilian player re-entered and rode a stack worth well above the average for the rest of the day. About half an hour before the end of play Deputado1414 seized the chip lead, ending with 8,064,114 chips — good for about 165 big blinds when Day 2 begins. Two-time Milly champ Rob Tinnion is still in it after Day 1 of the Sunday Million 13th Anniversary. Of those profiled in the first piece, only Anatoly “NL_Profit” Filatov remains in the hunt after the conclusion of Day 1, holding a stack worth 1,217,020 chips. From the second piece, two players remain. 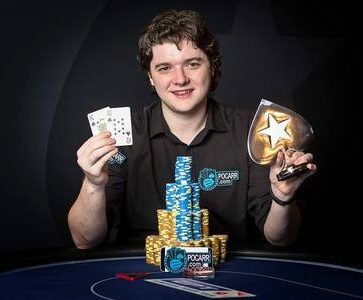 Two-time Sunday Million champ Rob “robtinnion” Tinnion is still in with 1,252,124 chips. And Poland’s T3G3S, who has averaged a profit of $1,331 over the course of more than 300 large-field $215 tournaments, is in great shape with 1,366,779 chips. As of now there’s still no way to know where the eventual champion hails from. The top of the leaderboard features players from Brazil, Bulgaria, Romania, Greece, Ukraine, and the Czech Republic. Other powerhouse poker nations like the United Kingdom, Germany, Russia, Denmark, Hungary, and Canada are well-represented as well. The only thing sure is that the final table is going to produce some very happy players: everyone who lasts that long is guaranteed at least $62,745. 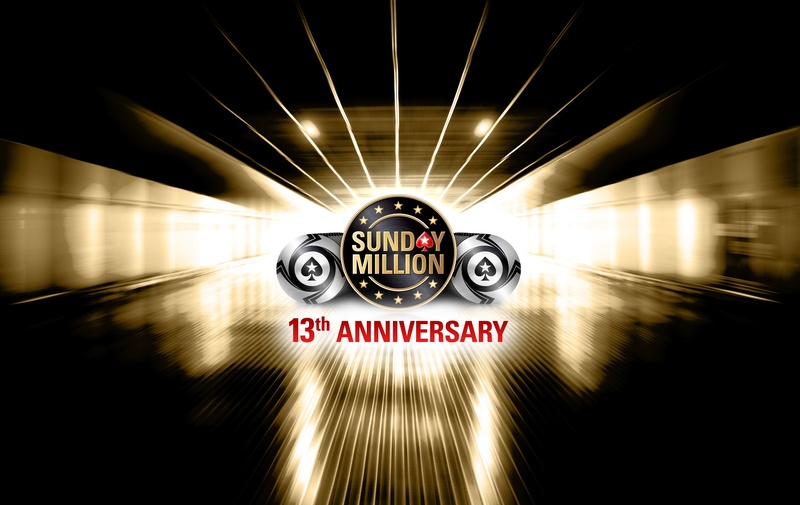 The Sunday Million 13th Anniversary resumes play at 1 p.m. ET today. Jason has covered poker since 2005. He lives in Washington state with his wife and three dogs.